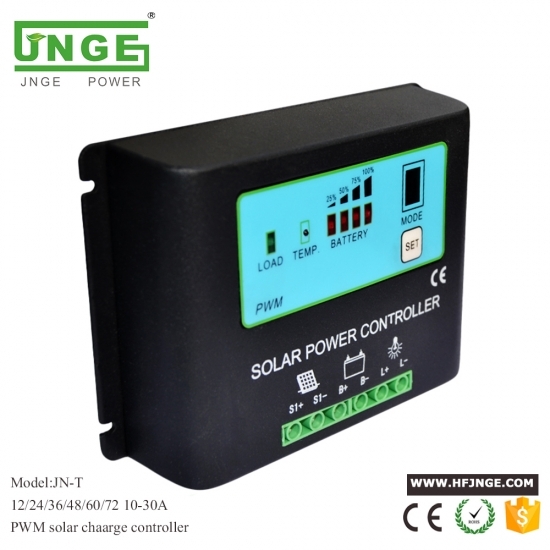 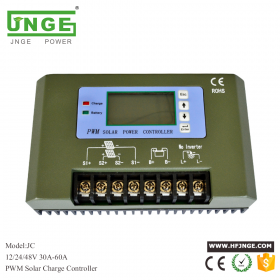 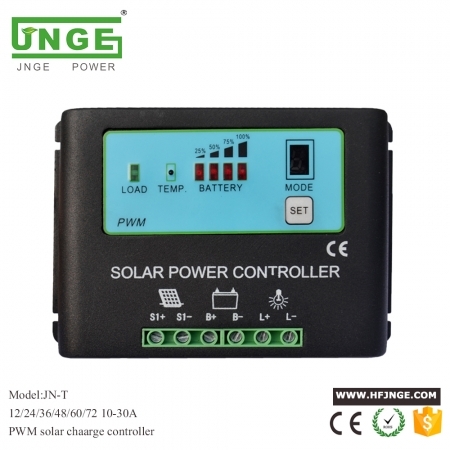 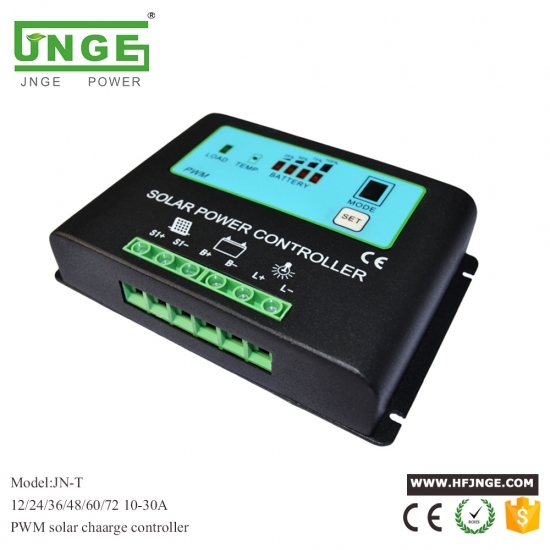 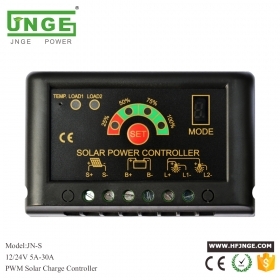 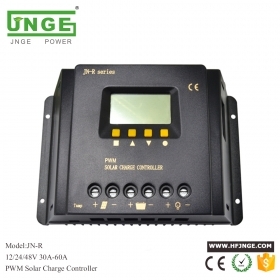 1.The solar controller has household type and street lamp type in the design of an organic whole. 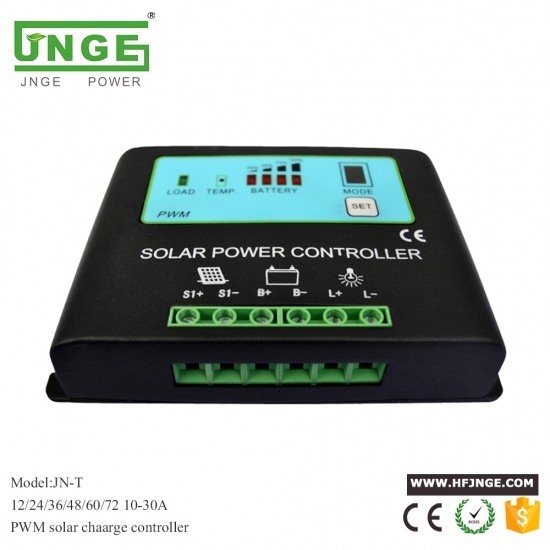 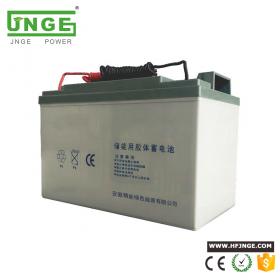 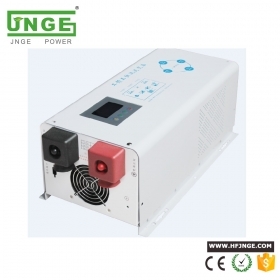 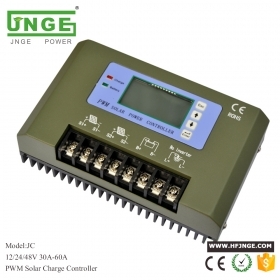 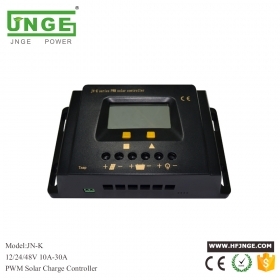 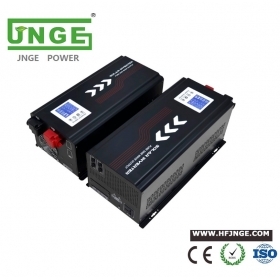 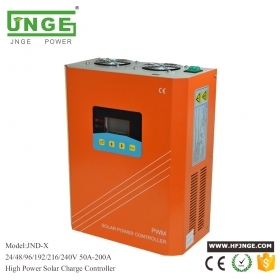 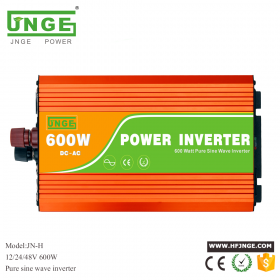 2.The controller has 12 v, 24 v automatic identification and suitable for 36V 48V 60V 72V battery voltage. 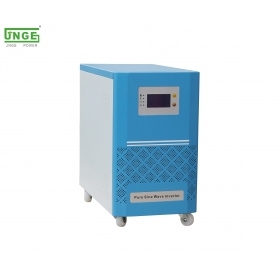 5.Scientific and rigorous shape design, the use of high-grade protection means.